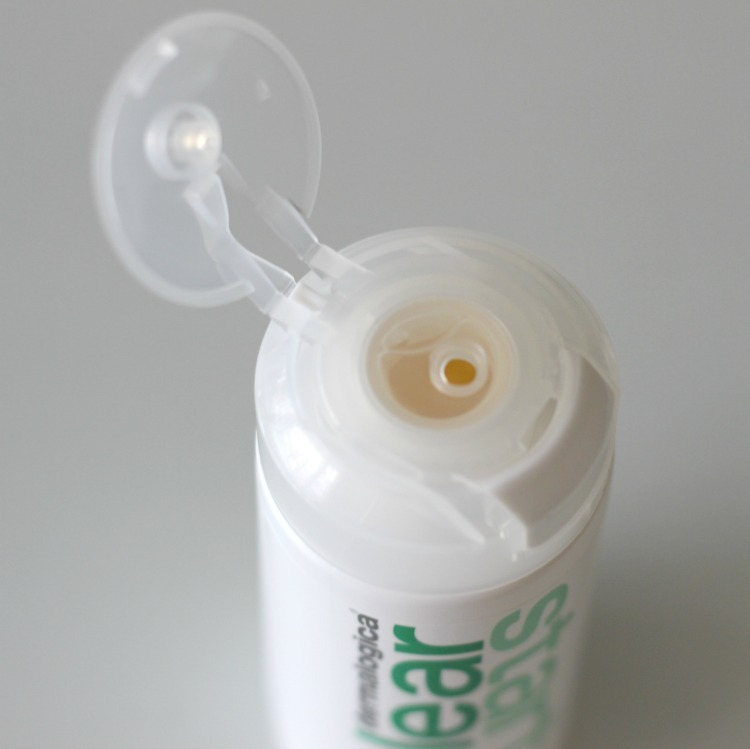 The Clear Start Cleansing Foaming Wash (C$27.50, 177 mL) contains salicylic acid, an ingredient that has been shown to help reduce inflammation of the skin. A few months ago I got to experience the benefits of this potent acid when I got my first chemical peel (trust me it's less scary than it sounds)! 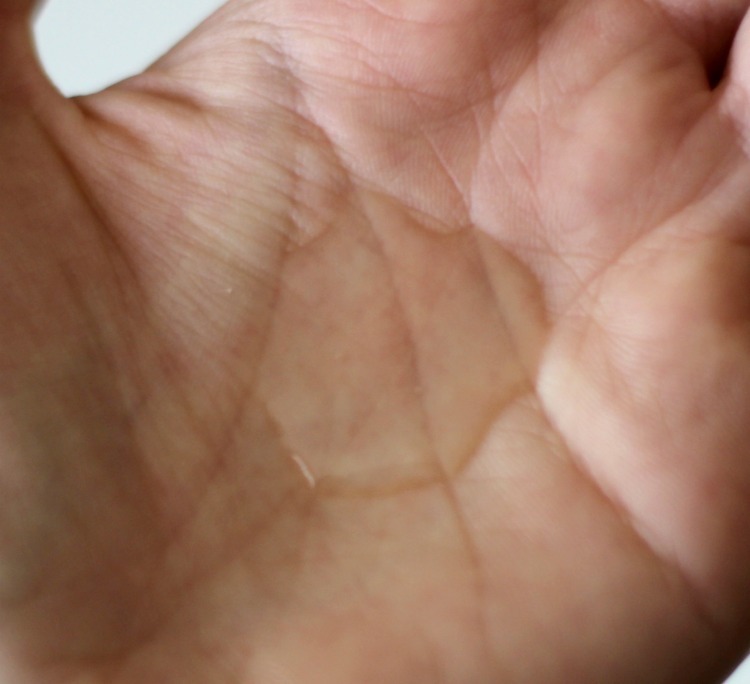 Since then, I have really come to appreciate this ingredient in my skin care since it helps lift dirt and dead skin cells that get clogged deep in your pores and that may eventually erupt into a breakout. This product also contains other amazing ingredients for your skin such as lavender (visiting a lavender farm is still one of my favourite summer outings ever), tea tree which is great even just as a toner and orange peel oil for a boost of vitamin C which helps both protect and heal damaged skin. With no harsh chemicals, including artificial fragrances, parabens or mineral oil, I can honestly say this stuff is one of the best facial cleansers I have tried to date. 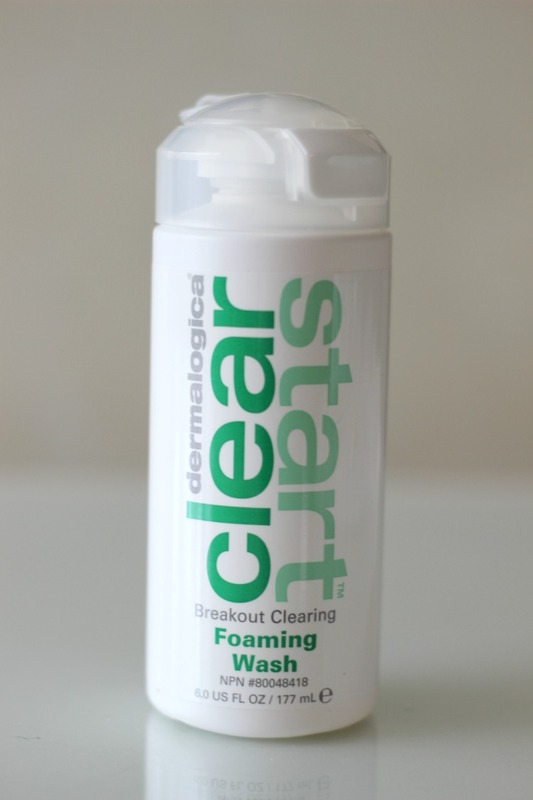 You can purchase the Dermalogica Clear Start Foaming Wash online here. Have you tried any products from this brand? 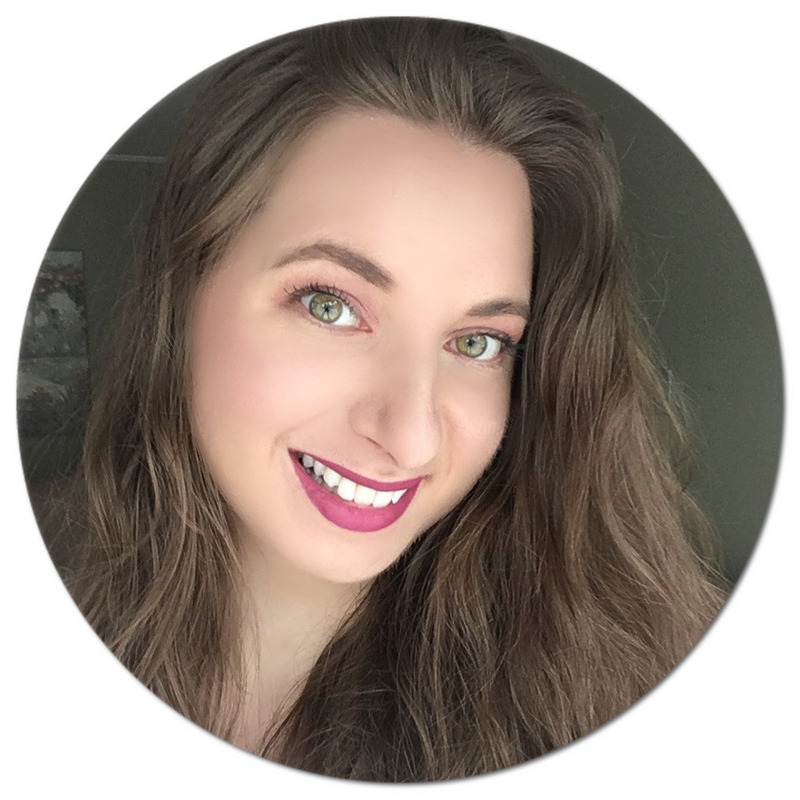 I would love to hear your thoughts! It seems a great products! I've been looking at this brand for my myself and my son. It is a bit pricey, but I think I will try it.